Development of Cell Analyzer – Fujikom Co.,Ltd. 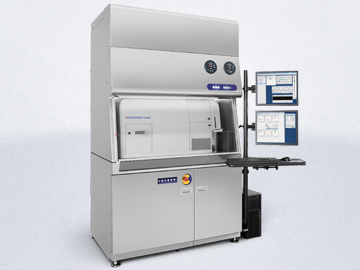 FUJIKOM Omni Sorter has the fastest cell sorting performance of 85,000 cells / sec, using 10 laser. We are developing data acquisition performance of multi parameter, aiming at detection of particles with cell diameter of 0.1 μm. It is now possible to sort extracellular vesicles from cells. We plan to realize high speed sorting that keeps cell activity survival rate improved, as well as purity of sorting.